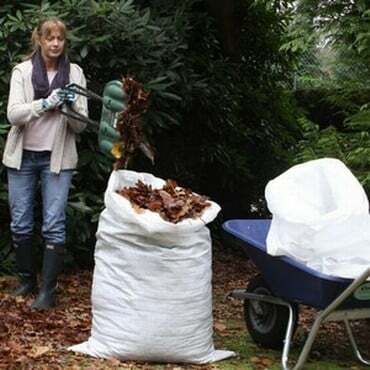 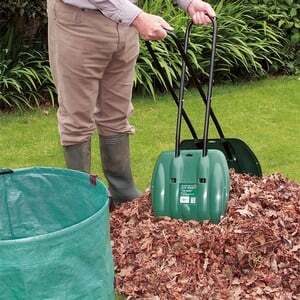 Gather raked leaves without breaking your back in half the time with these long handled Leaf Grabs. 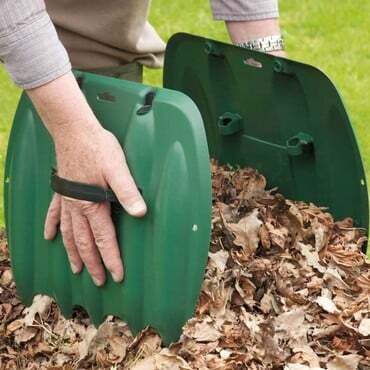 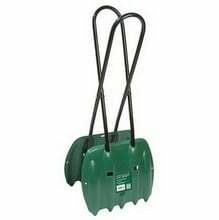 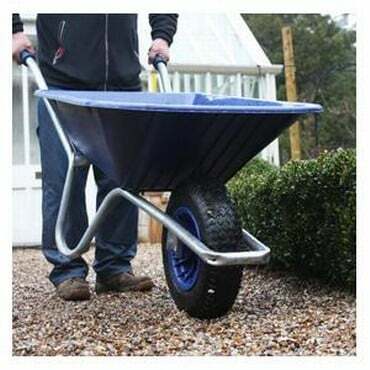 The tough polypropylene blades make light work of leaves and grass cuttings and the heavy duty steel handles are plastic coated for a longer life. 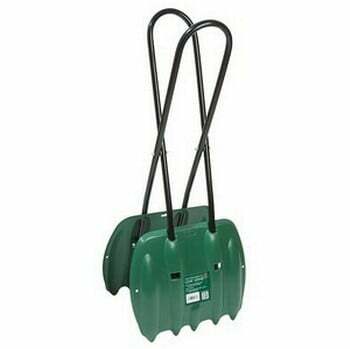 Tough polypropylene leaf blades measure 31.75cm/12.5" x 38cm/15"
I am very happy with my order, good prompt service. 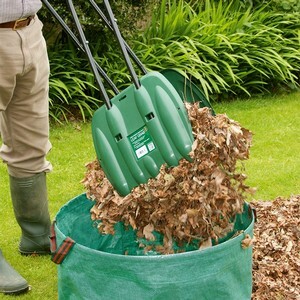 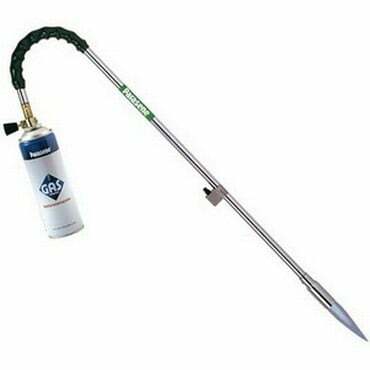 I ordered the long-handled leaf grabber and it certainly does save bending up and down.